Although South Korea is not yet formally cleared from the threat of the MERS pandemic, the unemployment rate fell unexpectedly last month, according to new data released Tuesday. The Korea National Statistical Office said that South Korean unemployment rate fell from 3.9% last month to 3.7% this month. 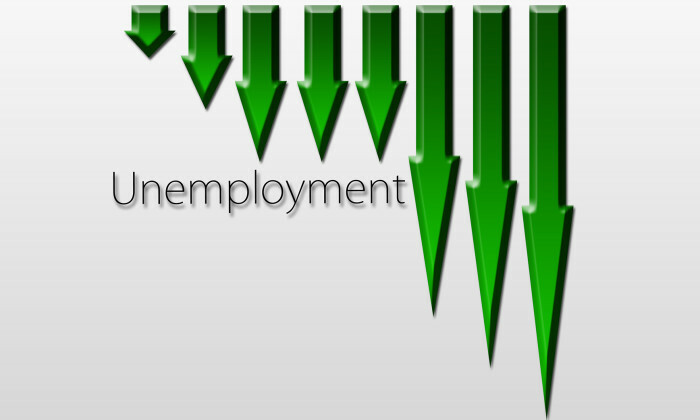 The number of unemployed people declined to 998,000 from 1.05 million in the prior month. On the other hand, the number of employed persons grew to 26.31 million from 26.21 million in the preceding month. Despite the encouraging numbers, the Ministry of Strategy & Finance in South Korea said the effects of MERS is still relevant and the country is still suffering from low consumption confidence, a slow employment market and low inflation. The South Korean Health and Welfare Ministry said yesterday there had been no new cases of MERS for 37 consecutive days, and 31 consecutive days with no death reports. Based on the World Health Organisation’s standards that called for a 28 days waiting period after the last MERS patient fully recovers, the formal declaration of the end of the outbreak in South Korea is expected to be made after September 8. If you're looking to relocate staff to the most expensive district in San Francisco, you may have to pay them US$12,500/month or m..
Expected to create 200 PMET jobs each year till 2020, the hotel industry looks to redesign rank and file jobs, and introduce robot..